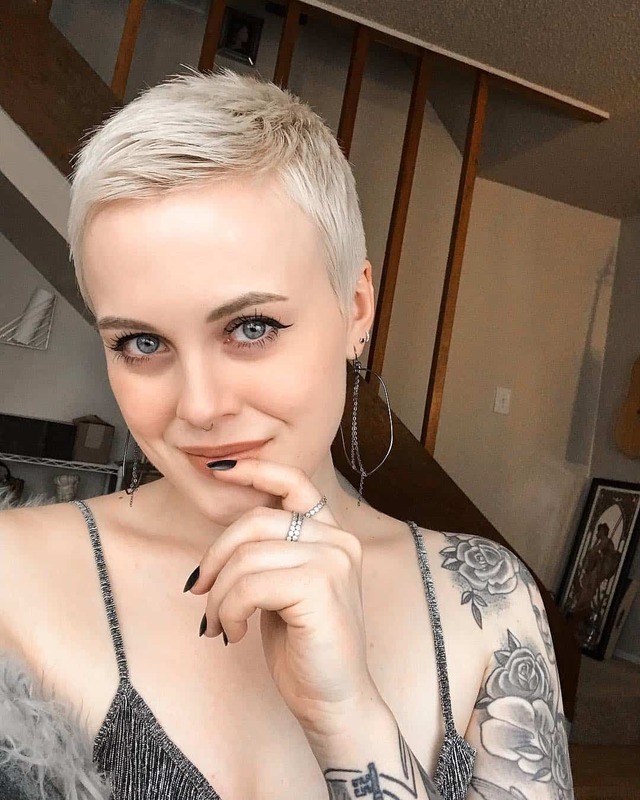 We will talk about fashionable short hairstyles 2019, and discuss short hair trends. 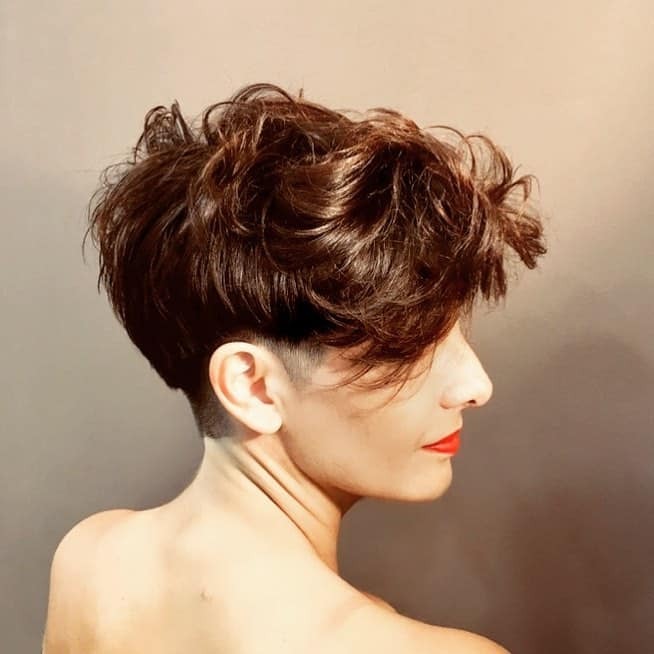 Stylists recommend paying attention to radical hair styling.as well as haircuts with unusual creative solutions and maximum asymmetry. 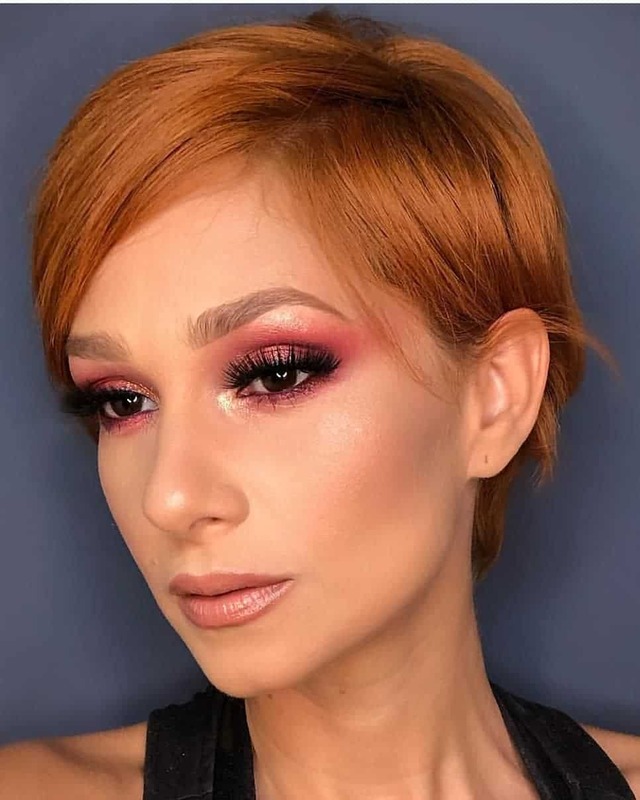 Read Short hairstyles 2019: Easy Hairstyles for short hair in 2019 (Photo and Video) article and choose a trend to your taste. Asymmetry has always been an ideal tool for designers and stylists. It allows to model hair effectively, correct face oval, and form harmonious images. 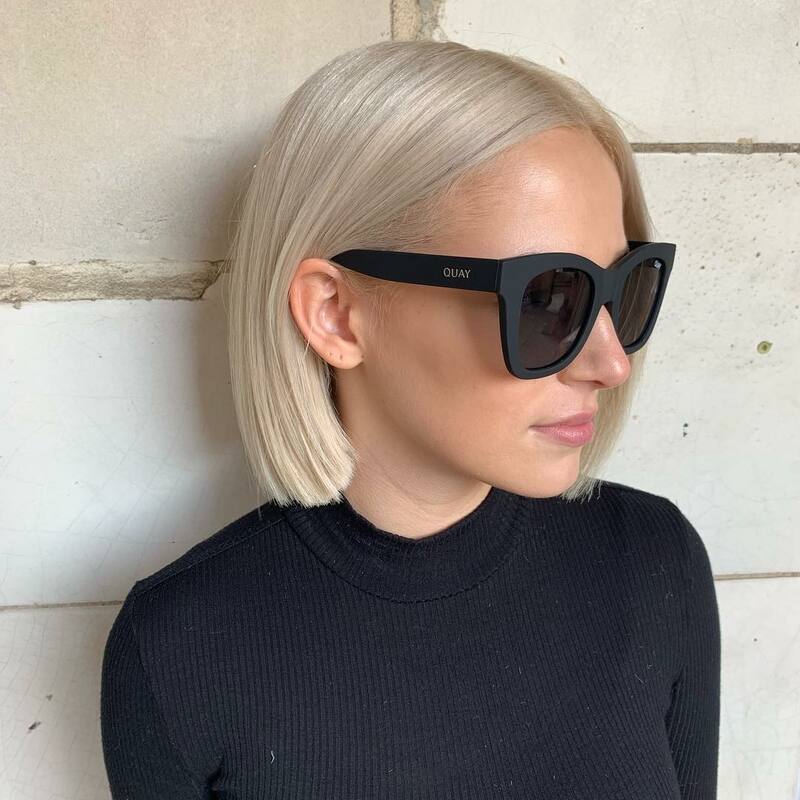 Asymmetrical Bob will be one of popular short hairstyles 2019. 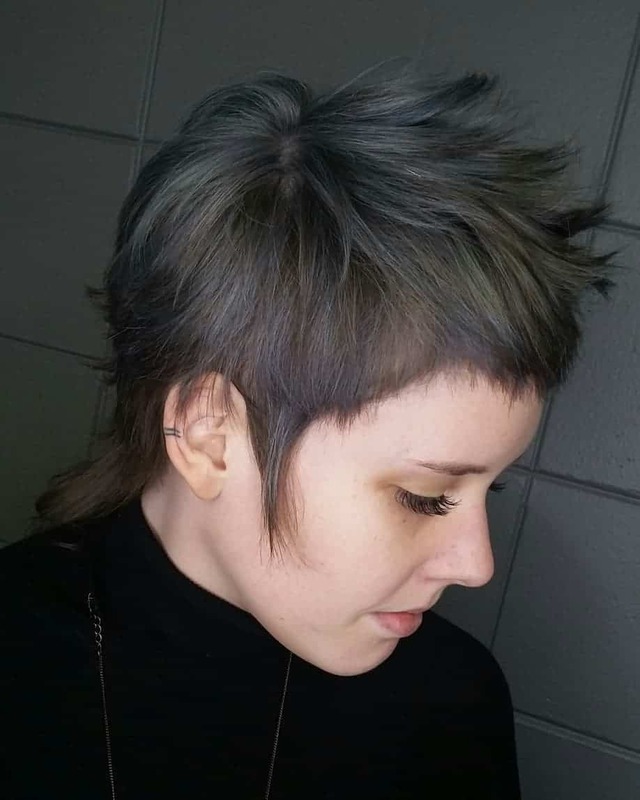 Ultrashort graduation is also fashionable haircut, which allows creating chaos on hair and harmonious image in grunge style. 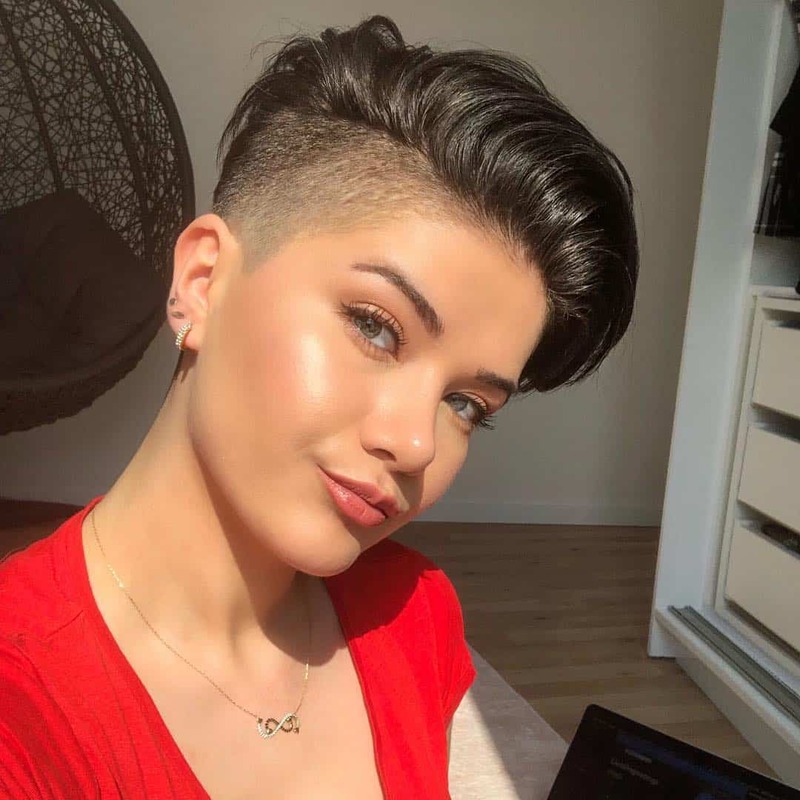 One of 2019 short hair trends is haircut with shaved temples, which is at top of fashionable Olympus. It’s also possible to create wide variety of drawings on shaved head. Experienced masters do this with thin nozzle machine, which allows engraving any pattern in area of shaved hair. 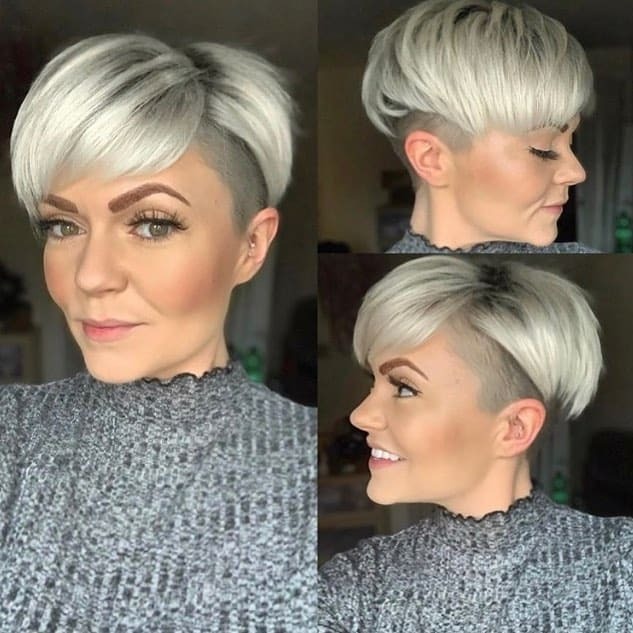 Stylists recommend combining shaven head with slanting lateral bangs. 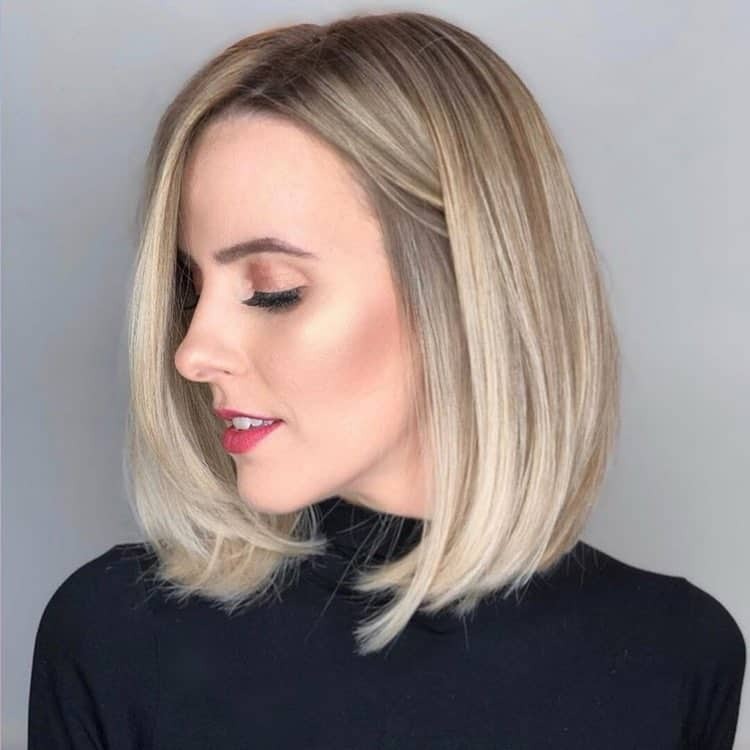 Bob is a haircut that allows creating an individual image. It doesn’t need long-term styling. This is quite important for people who can’t spend much time on their hair. 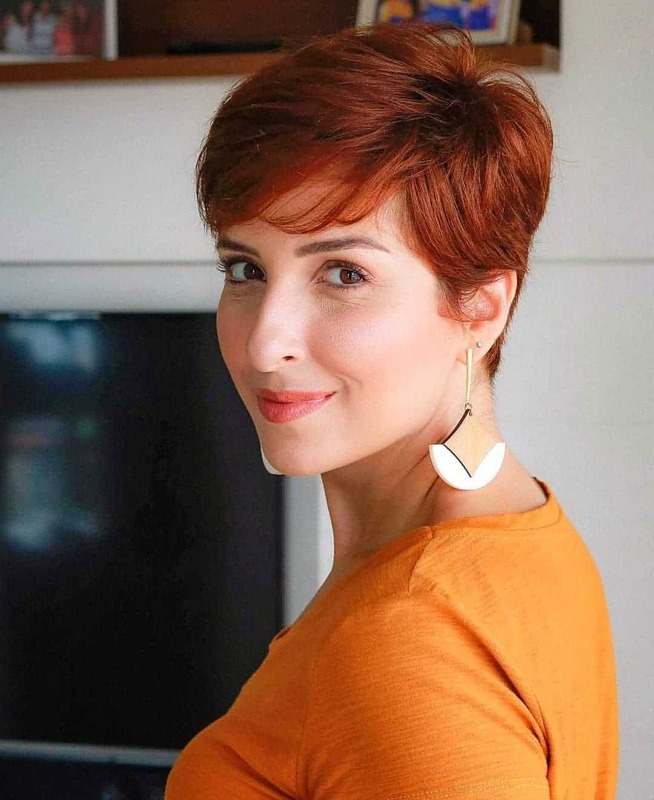 If you have short thin hair, pay attention to multi-level Bob with graduation. It allows visually add volume to hair and make image more attractive. 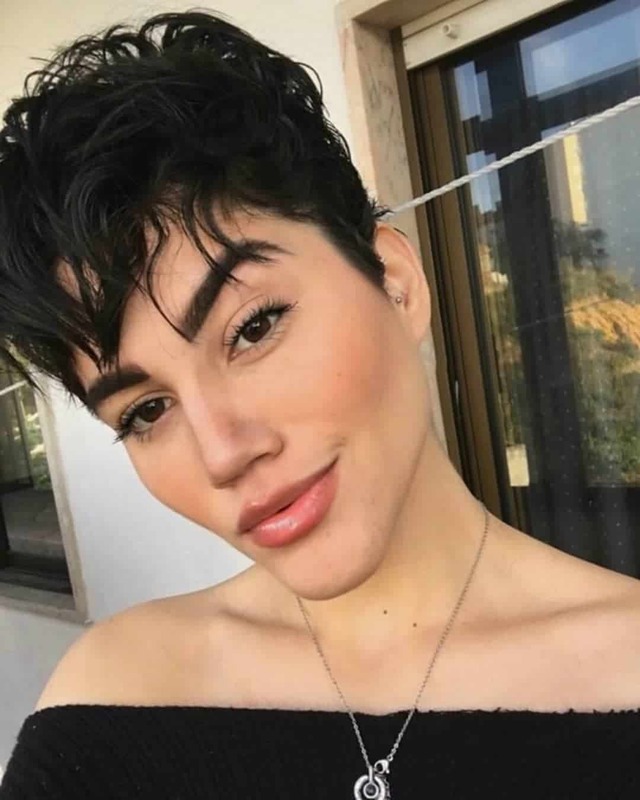 Ultra-short haircut Bob is also in trend. However, stylists don’t recommend it for girls with oval face shape. 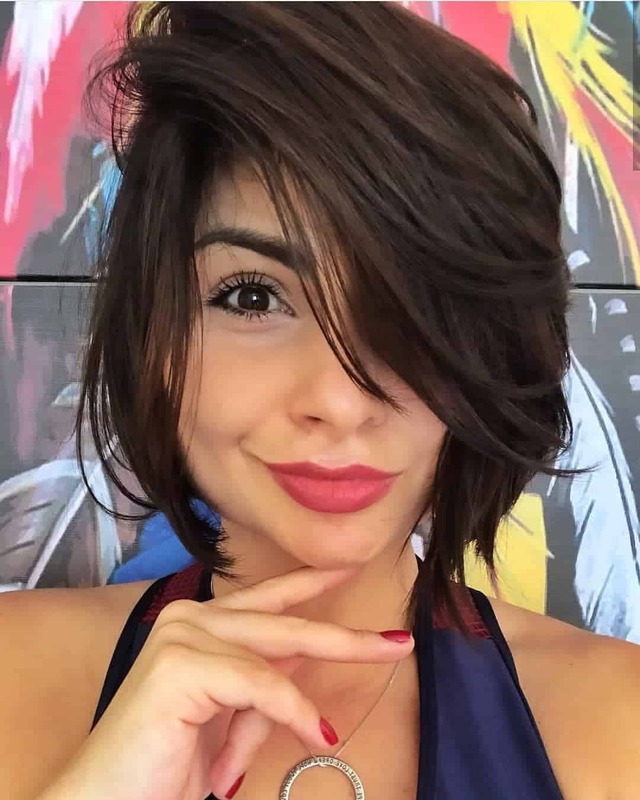 One of the easy hairstyles for short hair is Messy Bob. It’s more volumetric and chaotic, unlike classical version. Messy Bob is incredibly creative, but this fashionable hairstyle isn’t suitable for everyone. It’s better to pay attention to classic quads or short asymmetrical Bob for women with elongated shape of face . 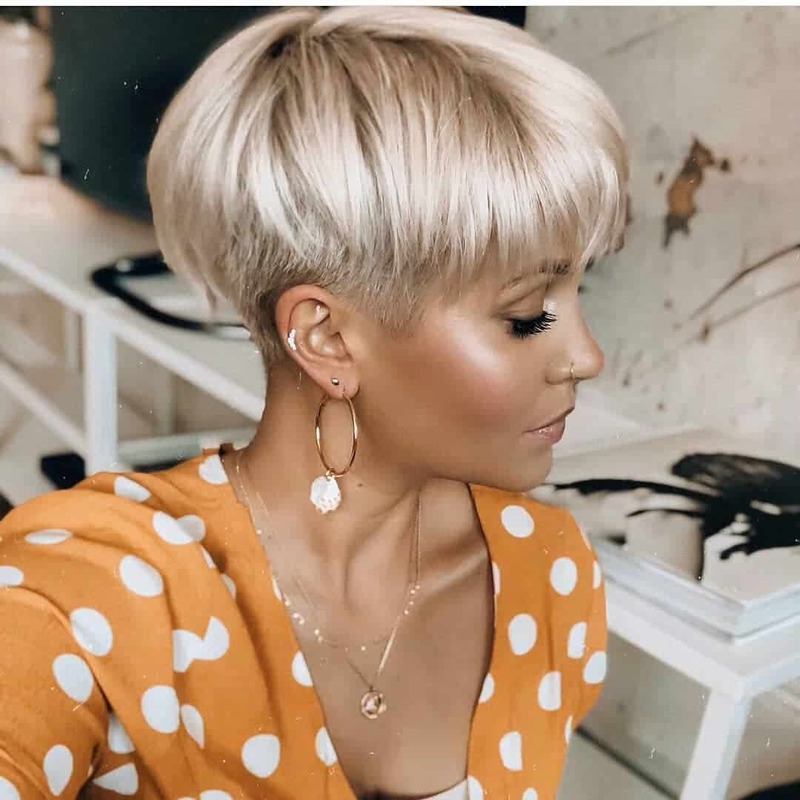 If you are looking for 2019 short hair trends, with creative solutions and ease of laying, pay attention to quads. 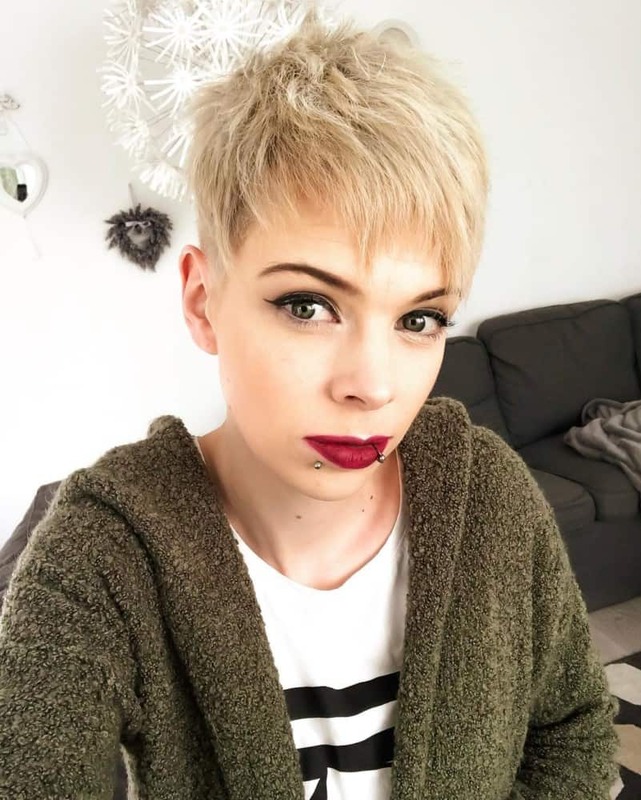 It has become more feminine and attractive. 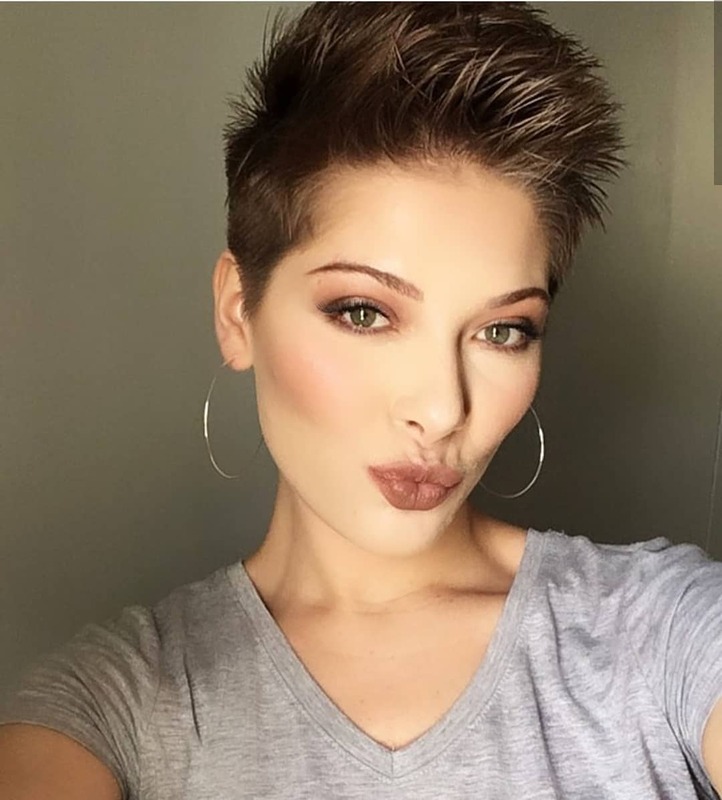 Stylists recommend creating long quads with a side cut, straight and without bangs. 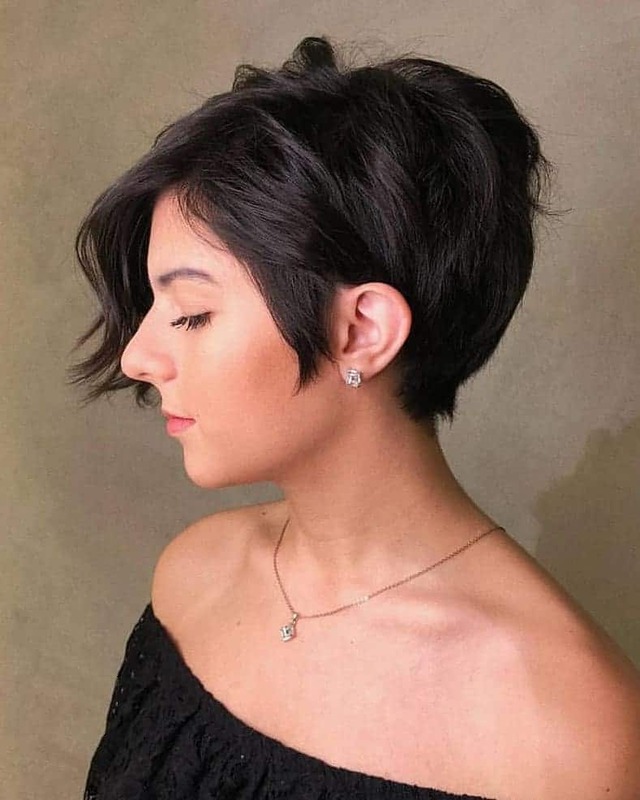 This is unique haircut that allows creating many hairstyles. Quads with elements of curls will be an original solution for festive celebration. 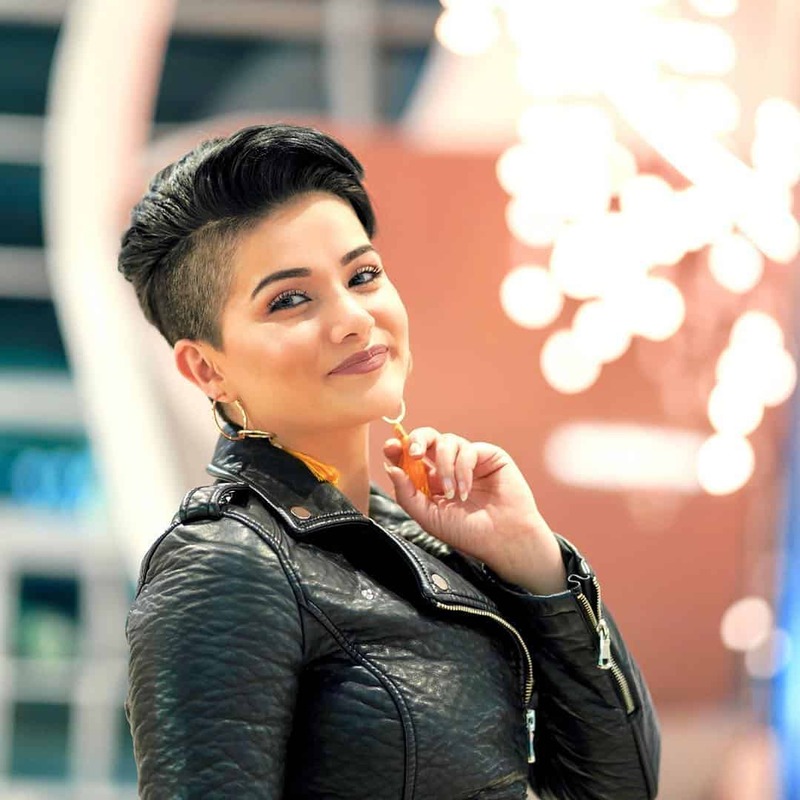 Hairstyles with curls are one of easy hairstyles for short hair. You can put it together with thin rims or hoops, which will make your hair more elegant. Pay attention to small curls , which look very seductive and bright. It’s fashionable to create two braids at the sides, starting from bang area and ending at top of head. Hair can be collected in a bundle or flirtatious tails. 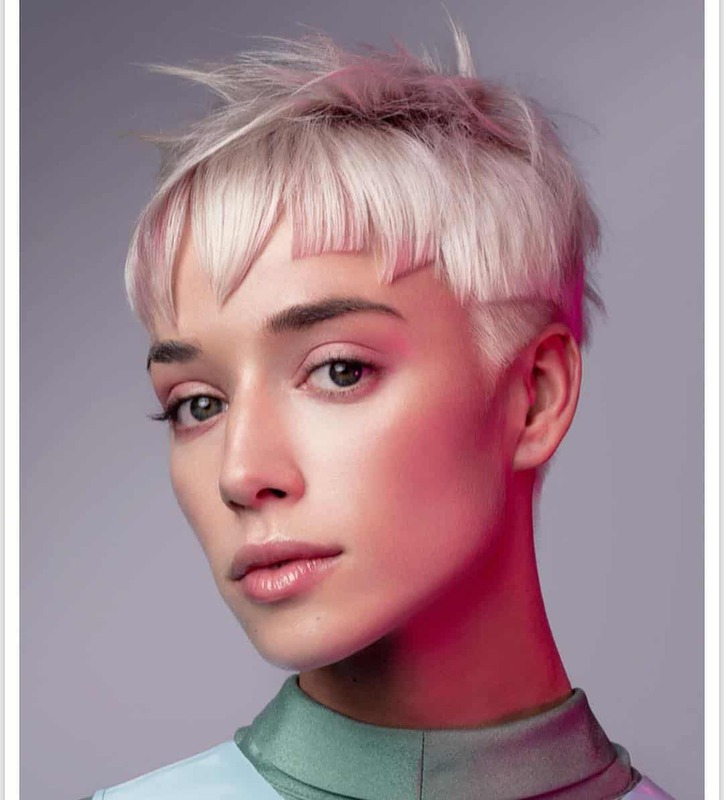 If you want to create an amazing bright image, pay attention in 2019 to pigtails in style of Boho. Stylists allude to the great popularity of short haircuts with shaven temples and a side scythe. 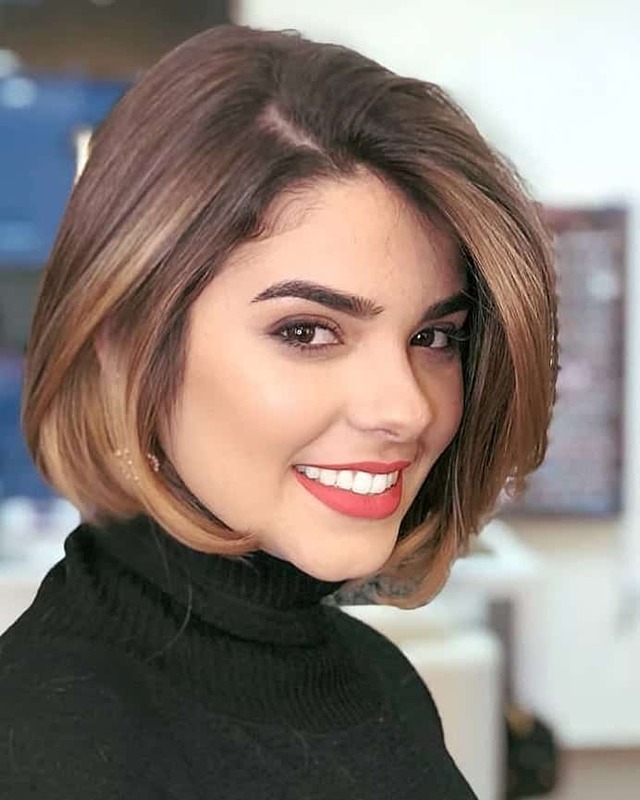 Short hairstyles 2019 surprise with creative style and unusual solutions. It’s worth choosing exactly those that fit hair texture and face form.